The perfect trip for those looking for an easy yet culturally immersive Bali escape, combining quiet beaches, peaceful countryside.. The perfect trip for those looking for an easy yet culturally immersive Bali escape, combining quiet beaches, peaceful countryside, private ‘in-depth’ tours and first class hotels throughout. 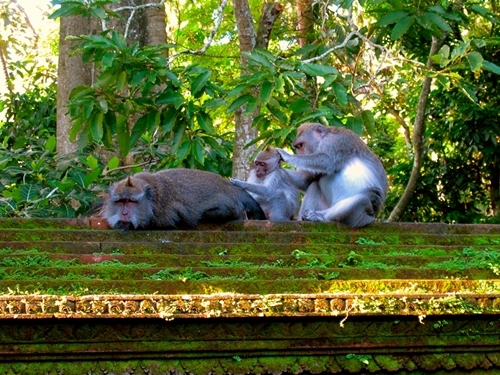 Ubud and Manggis are both considered the heartlands of the ‘Old Bali’. We want you to experience these in style, comfort and exclusive authenticity such as bicycling through the scenery of rice paddies and terraces, visiting local artisans, touring the local countryside and traditional temples in a Volkswagen Beetle driven by your expert guide. To cooking classes, beach relaxation and spa treatments. 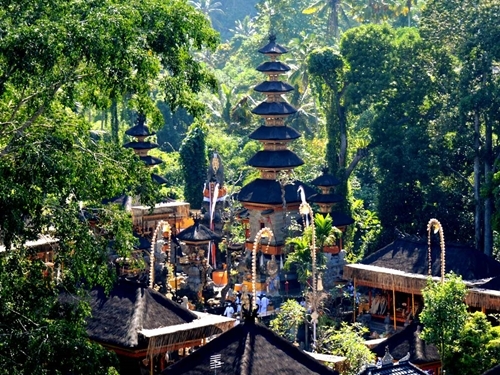 You will be met by your guide for your private transfer to the cultural heart of Bali, Ubud. 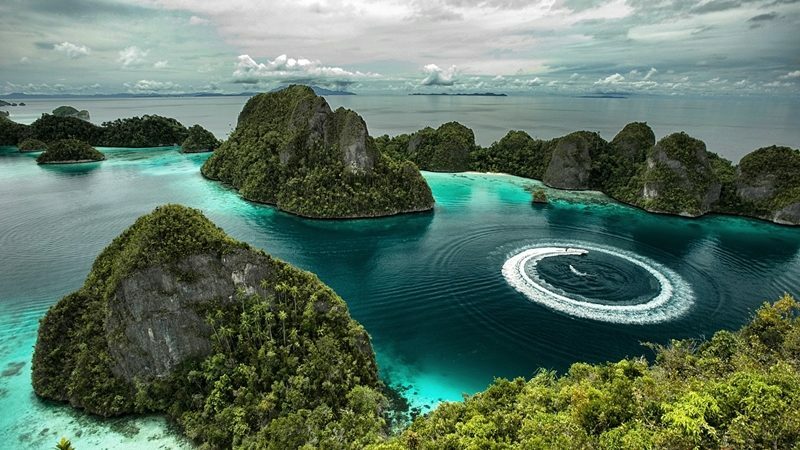 During the drive to the hotel your guide will give you a brief orientation and introduction to the island and assist with check in at your chosen hotel on arrival. 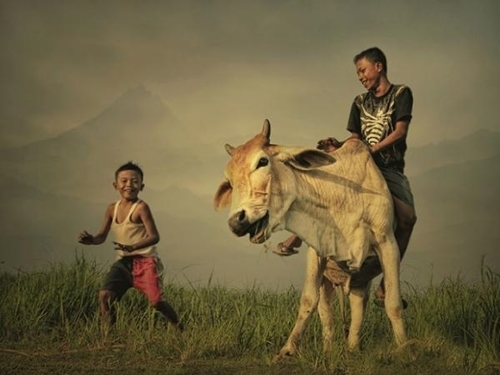 A wonderful way to take in the peaceful pastoral scenes of rural Bali and Ubud, your guide will collect you from your hotel and ride with you on an expert trail that let’s see the best of this countryside with lunch at the end. Enjoy an afternoon spa treatment and traditional Bali massage. 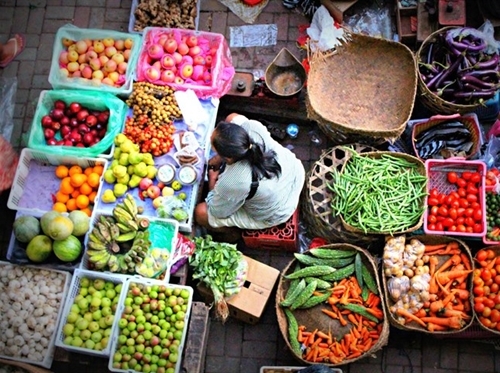 Start the day with a morning tour of the traditional Ubud Market. This is the best time to see the market as it is full of fresh produce from all over the island. Next learn the art of making unique Balinese offerings, or ‘canang sari’, an integral part of Balinese culture that permeates daily life. At Pura Dalem Agung, learn about the Hindu spiritual significance the temple and present your offering. 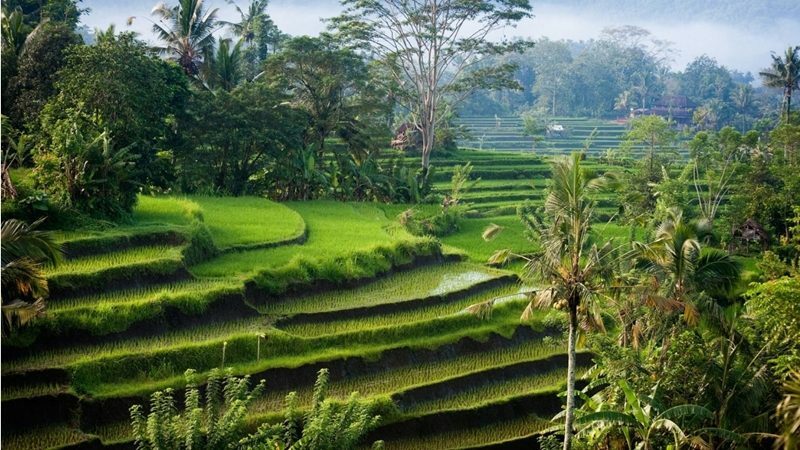 Take lunch in a local restaurant a small village surrounded by terracing rice fields and away from the crowds followed by a soft one hour trek through the rice fields where you guide will explain the ‘subak’ systems of rice irrigation that is common to Bali. Finally, bath in a refreshing pool of holy water at Pura Tirta Empul; a popular local Balinese temple where your guide will explain the importance of the water and cleansing ceremonies in Hindu culture. 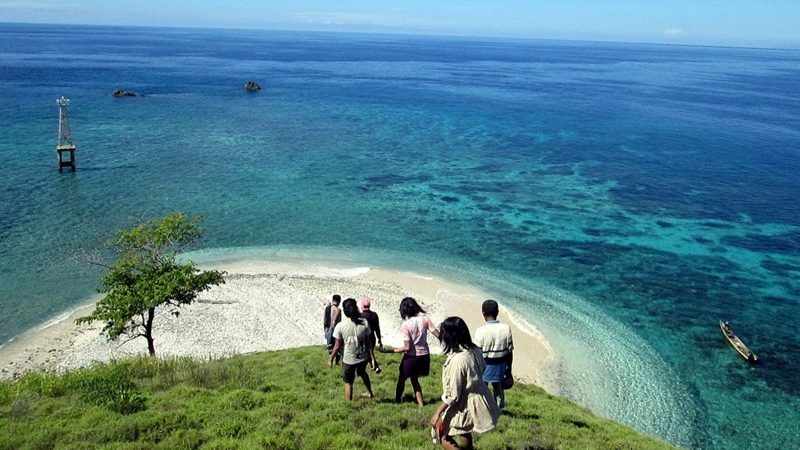 You will be collected by your guide and driven to your chosen hotel in Manggis. 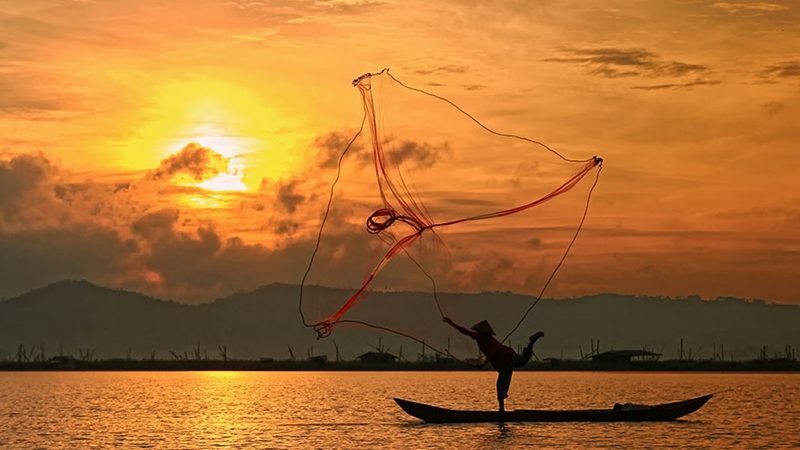 Spectacularly located between the striking Mount Agung and the serene Lombok Strait, Manggis offers a slower, more traditional stride on Bali’s eastern shores. Not to mention some spectacular and secluded beaches. 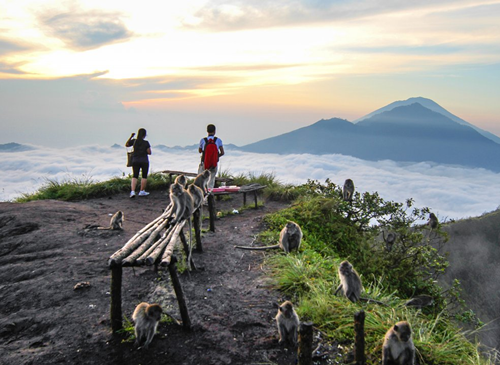 Spend you days exploring the cultural attractions such as the Hindu temples and shrines, the active adventures available around Mount Agung to simply kicking back on the beach. Speak to your personal travel designer about how you wish to spend you time here. Today visit the Mother Temple of Bali; Besakih Temple of Bali on the slope of Mount Agung is the largest Hindu site in Bali and offers visitors dramatic views. The most important Hindu temple in Bali and set 100m above sea level on the slope of Mount Agung, Besakih Temple commands the most spectacular views across the Balianese countryside. 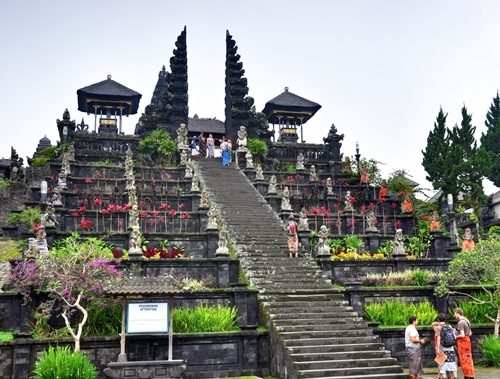 The Mother Temple of Bali dates back to the 17th Century and is an extensive complex with 23 separate temples over 6 levels. 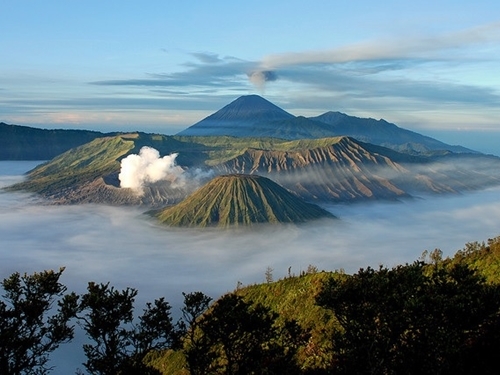 A must visit whilst in Bali, Jacada Travel will arrange your visit as part of your bespoke Indonesia itinerary. 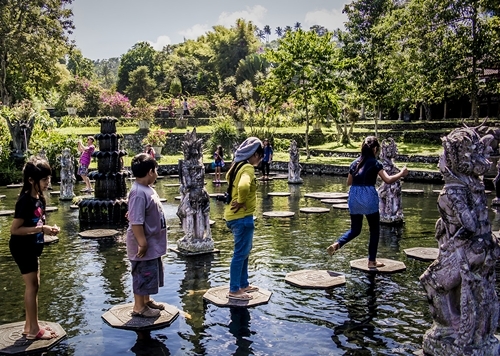 Enroute spend time at the Tirta Gannga Water Palace, a hectare of pools and fountains in lush manicured gardens with stone carvings and statues. The Grand Water Palace is set in a hectare of pools, fountains, lush gardens and intricate stone carvings. 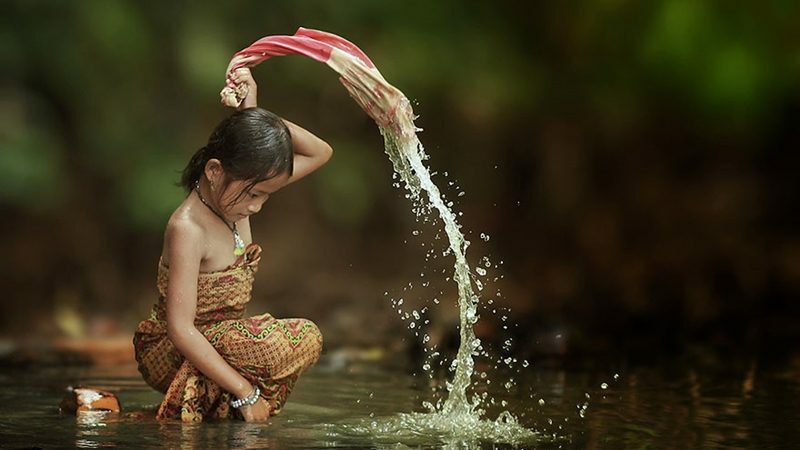 Tirta Gangga literally translates to ‘Water of the Ganges’ as the waters of the holy spring was previously been praised by the island healers for its healing properties. 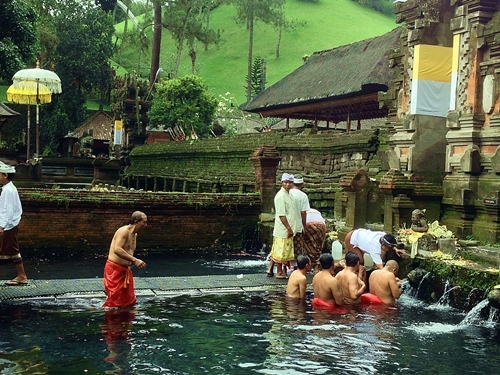 Tirta Gangga is of a great spiritual importance for Balinese Hindu’s. 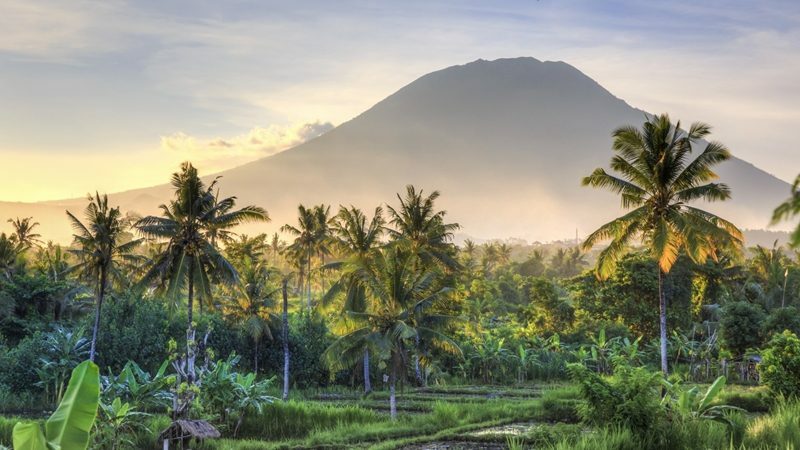 This morning you will travel to an organic garden found at the base of Mount Agung which overlooks the sea. Here you will discover a new sense of taste with wholesome, pure flavours and learn about sustainable farming as the gardeners explain local farming techniques. Dressed in boots and a rice hat, collect seasonal produce for your organic cooking lesson during which will take place in an authentic Balinese pavilion. 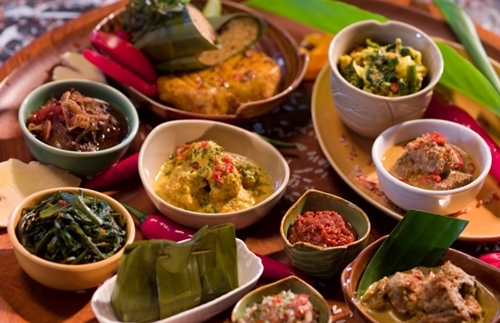 In the lesson you will create a typical Balinese meal which you will then enjoy for lunch. You will be met from your hotel and transferred to Denpasar airport. Your English speaking guide will assist with check in on arrival.